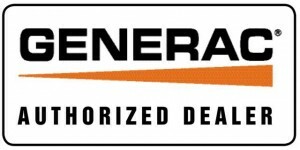 Our team of experienced service professionals at Suburban Services Group can deliver, install and maintain services on your Generac Automatic Standby Generator. We are available 24/7 for emergency and routine installation and maintenance calls! 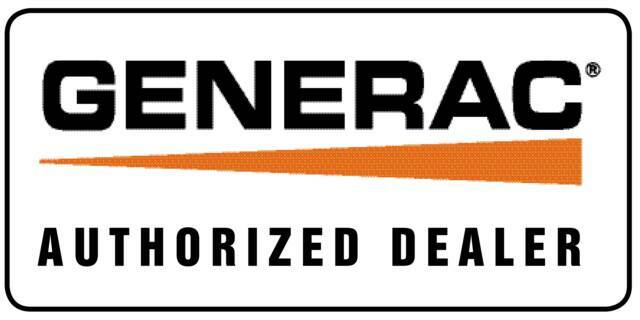 Contact us today for information on specials, financing options, and warranty information. We will send one of our sales experts to visit your home and assess your needs. You will be presented with solutions for your home that will give you the peace of mind you deserve! We offer a service plan through our Comfort Plus Maintenance plan, that will give you the peace of mind in case of repair or routine service. Just another way we make you feel good inside!